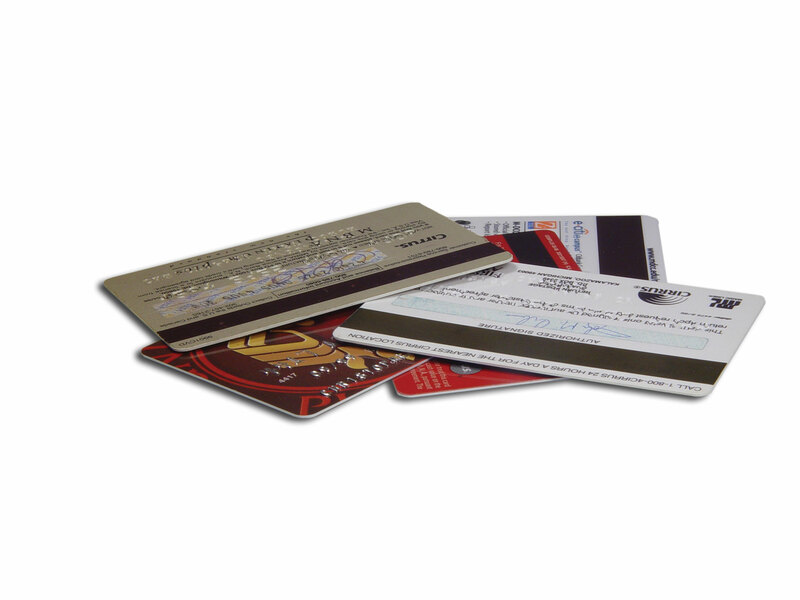 Do you recommend that campuses have their cards pre-printed at the manufacturer or elsewhere or do you suggest that they start with blank white card stock and use their on-site card imaging systems for all elements? It varies from client to client and the equipment they want to purchase and/or currently use. Usually we recommend back pre-printing with static data when a client does not desire to put personal data/barcode on the back of the card or buy a printer with duplex capabilities. For card fronts we have clients who pre-print, but most clients are opting for blank white fronts so they can issue a variety of card designs for visual identification. This is accomplished automatically though our RapIDcard software. This depends on the complexity of the artwork, the amount of control and resulting quality the institution wants during the card production. Pre-printed quality will be better with regard to the color separation and resolution of a 4-color process from a manufacturer’s printing press. Dye sublimation card printers are limited to a 300 dpi printing capability and therefore excellent for spot color printing solutions. Spot color printing can easily be done on site at the campus, with excellent results and a relatively low cost. The ROI from an on-site printer station can be seen in a relatively short amount of time when large quantities of cards are being printed. Many General Meters clients enjoy the flexibility, myriad of card designs and low cost of producing their own card art with the easy to use interface found in our ID32 software. Since the same amount of printer ribbon is used when printing the text, id photo and/or card art background – designing and printing cards ‘in house’ has become more popular (than preprinting). Couple this with not having to wait 2-4 weeks for your cards (from an outside graphics shop), paying less than .35¢ per card in most cases, and the better quality of printers … and printing cards in house is here to stay.